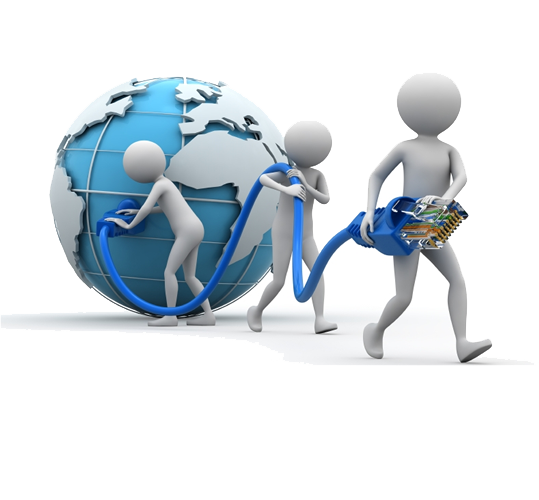 E-Media’s networking solutions begin with a consultation to identify your needs. We then plan, design and implement a system that meets those needs. We engage our customers through a thorough network and platform assessment review to provide a current systems overview and define a strategic solution in your best interest. Developing the correct architecture for your business is critical to delivering an IT infrastructure that serves your business needs.